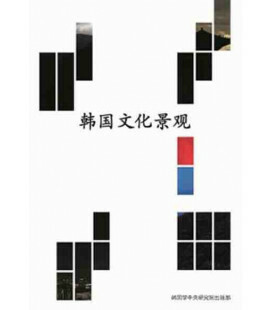 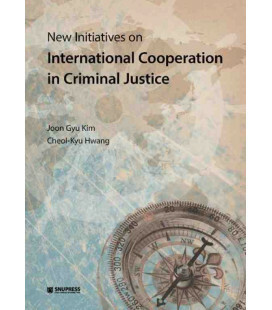 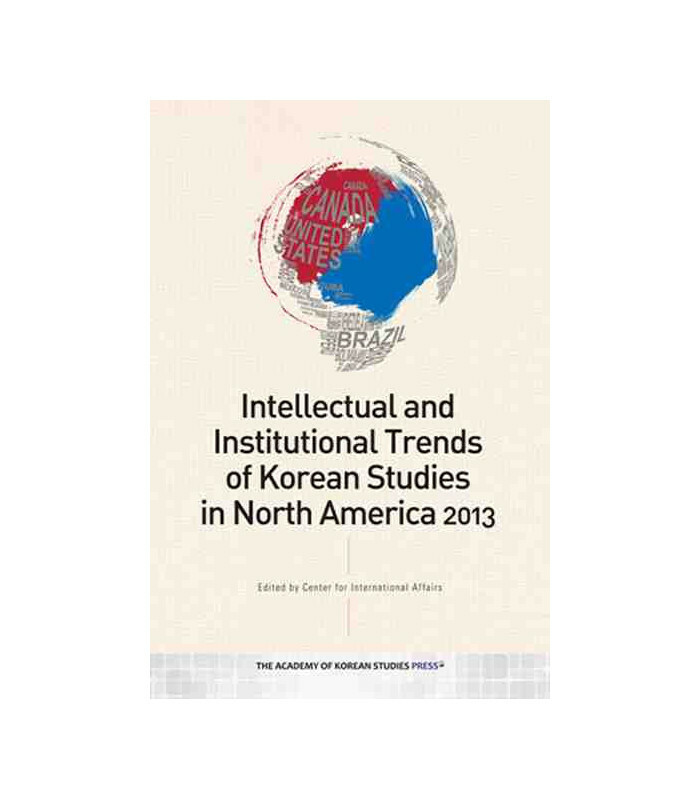 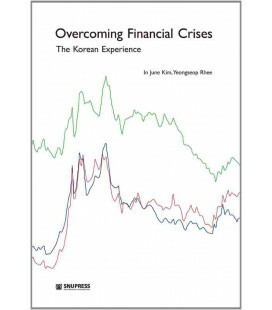 The anthology entitled “Intellectual and Institutional Trends of Korean Studies in North America 2013” provides readers with opportunity to understand issues and challenges Koreanists as scholar and institutional manager face at the moment in North America. 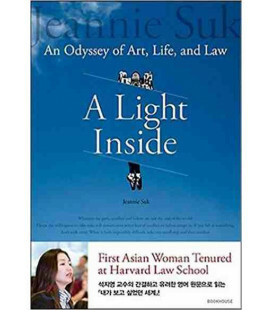 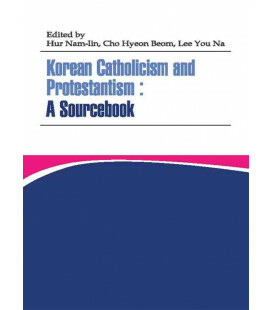 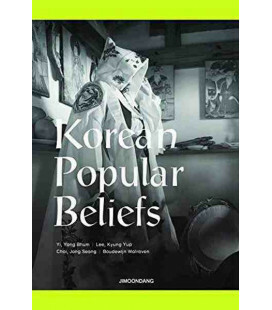 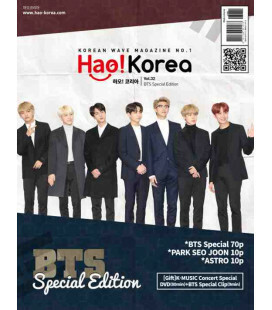 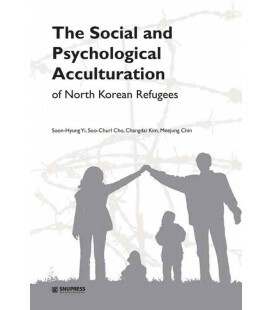 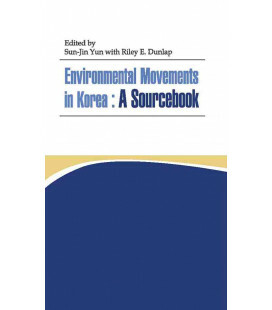 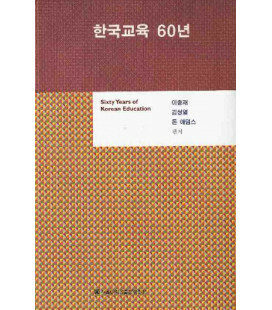 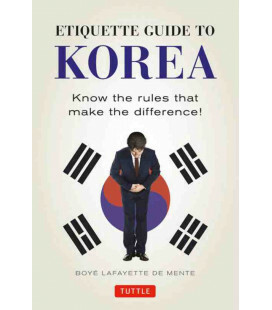 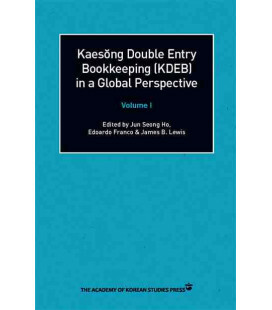 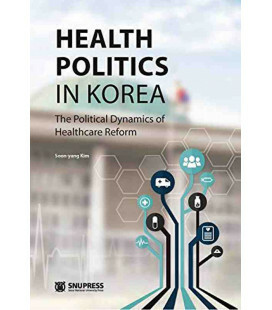 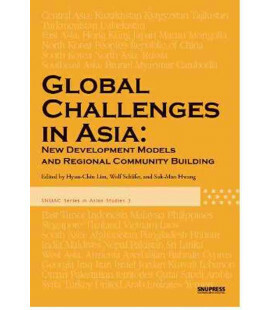 Active scholars in variety of disciplines of the Korean Studies including literary studies, language education, philosophy, anthropology, gender studies, and history contribute to the volume discussing current situation as much as recent studies in their respective fields. 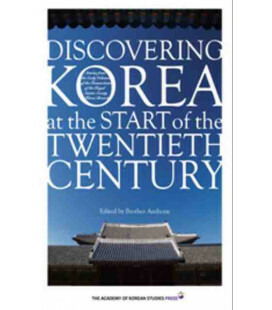 Directors of Center for Korean Studies also consider the current issues and challenges in detail. 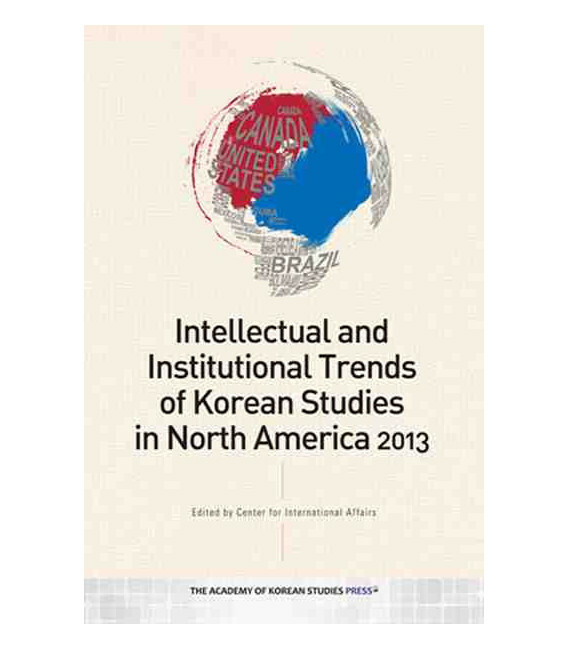 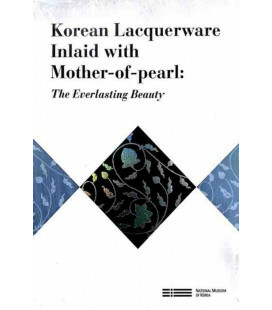 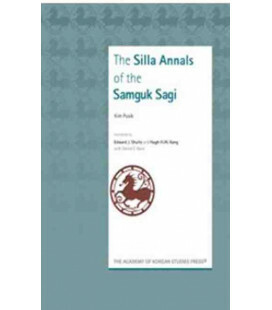 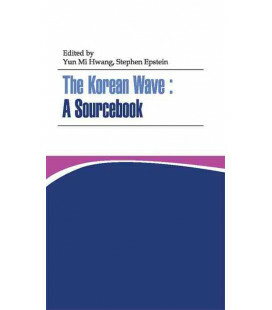 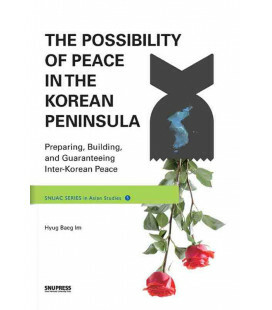 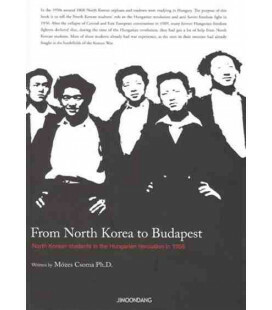 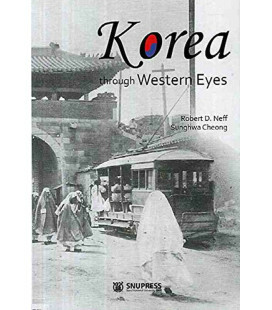 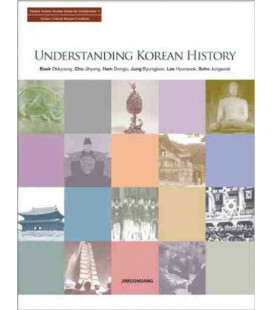 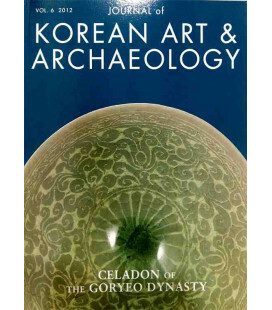 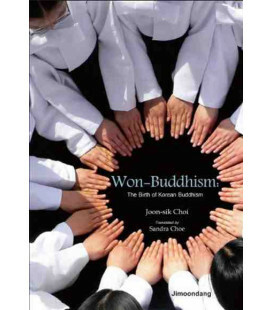 In this volume, readers will conceive of the prospect of the Korean studies in North America.